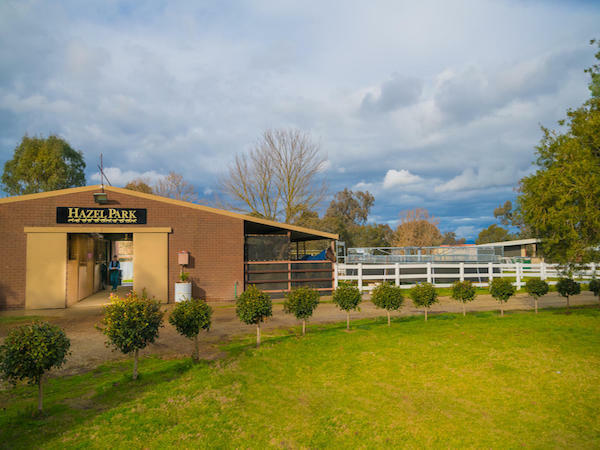 Hazel Park Racing is located at Albury in New South Wales, only 3 hours from Melbourne and 6 hours from Sydney. 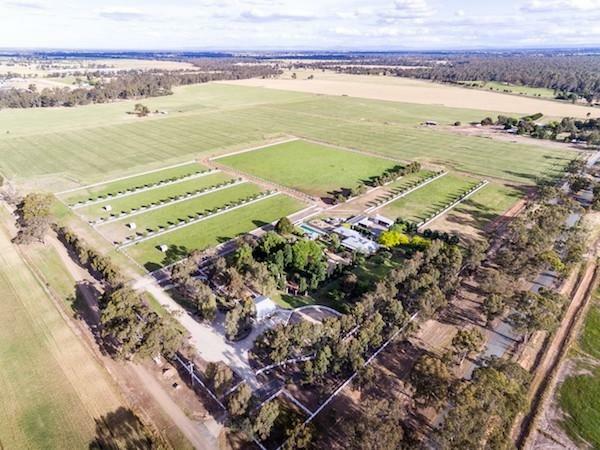 Its central location allows for easy access to all major metropolitan, provincial and country racecourses which enables each horse the opportunity to be ideally positioned. 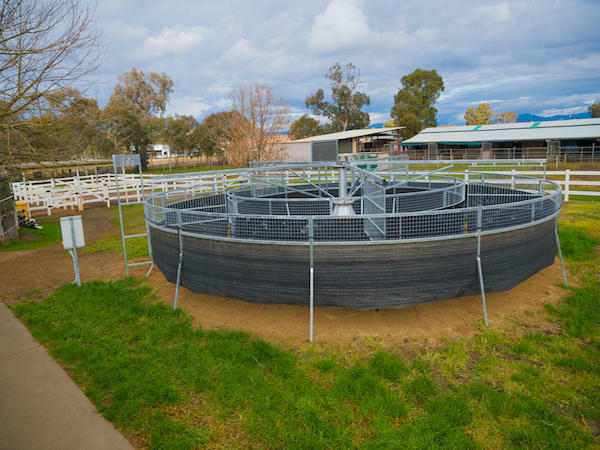 Facilities on the property include a walker, swimming pool, treadmill, sand roll, generous day yards, outside yards and inside boxes. 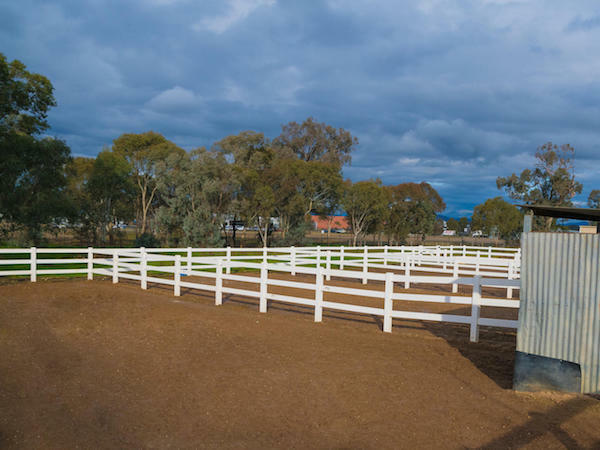 Hazel Park Racing has a spelling and breeding farm located in the Goulburn Valley 2 hours from Albury. 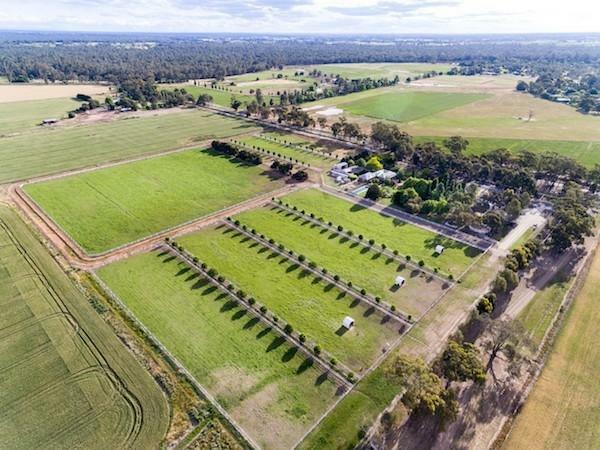 Hazel Park is situated on 24 acres of irrigated pastures consisting of eight paddocks all with electrification. 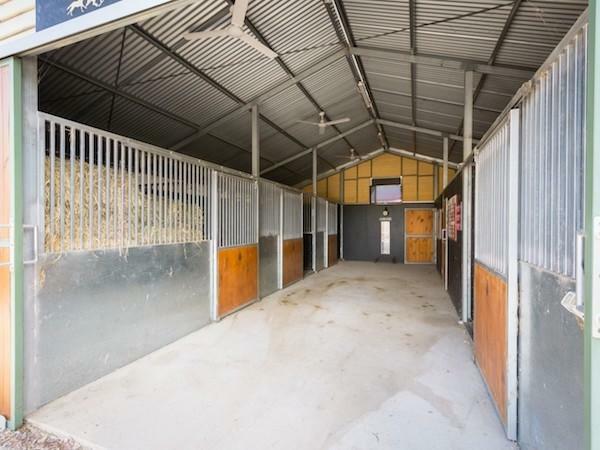 Stables comprise of four cushion floor boxes, tac room, feed room and wash bay. 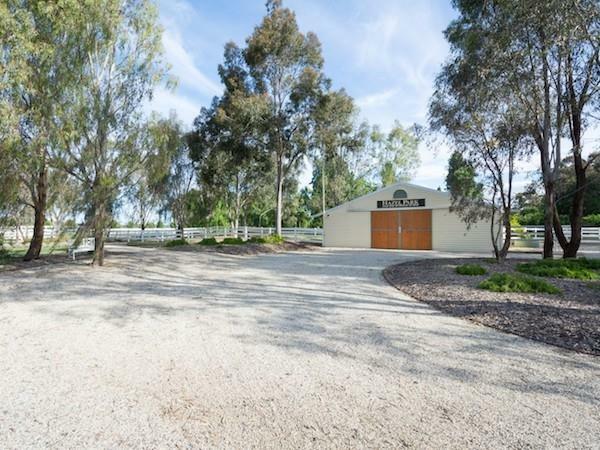 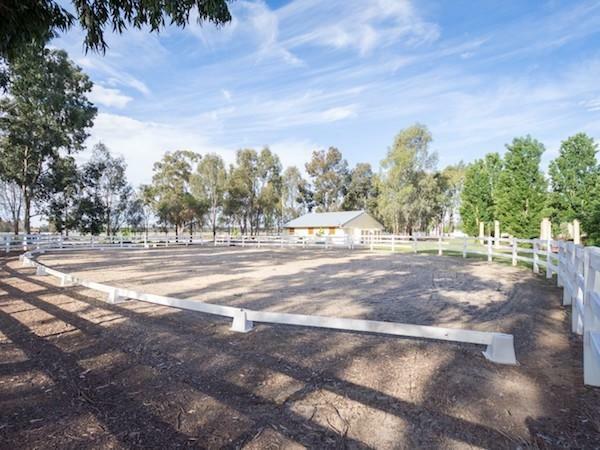 Three days yards, round yard and arena surround the stables for easy access.